they say lightening never strikes the same place twice, but thank heavens inspiration does. after plunging into the sorrows and frustration of my technical and artistic incompetence this weekend, i woke this morning in a warm buzz of renewed enthusiasm, confidence and inspiration. or maybe renewed stupidity. sleep is a wonderful thing. so is distancing yourself from a frustrating project or problem. i don’t really understand inspiration, but enjoy it like those first few sips of wine. you know, those intoxicating first moments when everything seems possible, everything seems clear again. it’s been suggested that inspiration visits in the form of a muse or outside influence but i think it’s more likely related to brain chemicals, consistent hard work and ideas we’ve subconsciously stored. i’ve never, not even once, created or imagined something without the effort of research, brainstorming and a lot of trial and error. i have however, once inspired, thrown myself into a project fueled by passion obsession alone. but the cost of that is high. i’m learning inspiration and motivation can be more or less sustainable resources if they stem from a balanced life. i think the ‘tortured artist’ is an unnecessary and destructive myth. it doesn’t have to be that way. 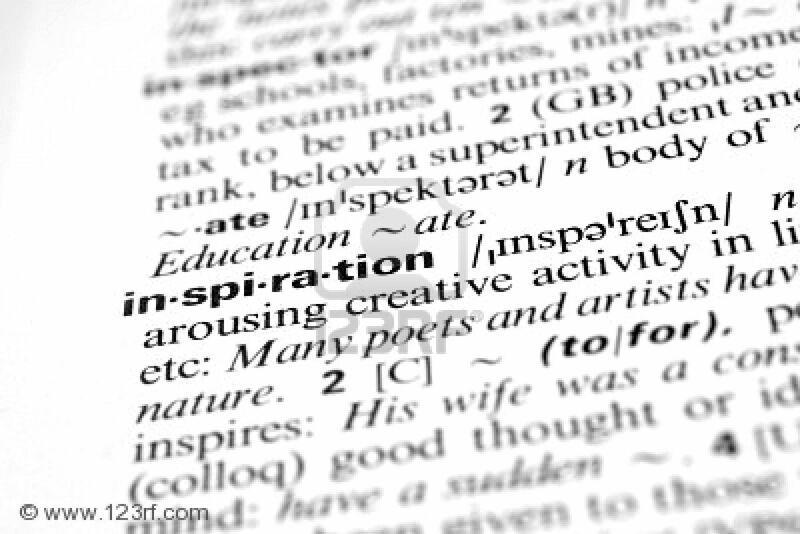 i read an awesome article this morning about inspiration and how it works. don’t let the pink and white girly-ness of the webpage put you off, it was sourced originally from the new york times and worth a read.